Police say the victim of a fatal shooting in Seat Pleasant, Maryland, was filming a music video at the time of his death. 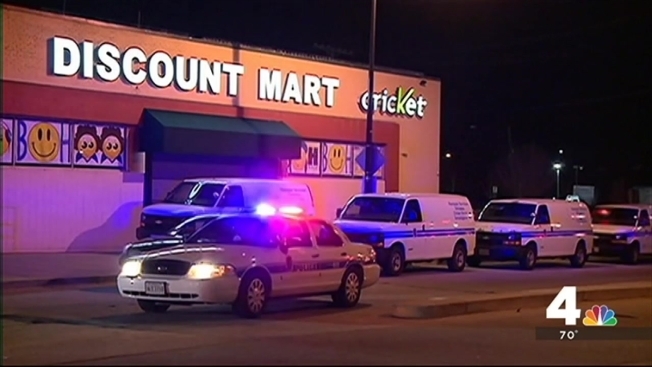 Keaway Lafonz Ivy, 21, of Southeast D.C., was found dead in a parking lot in the 400 block of Eastern Avenue at about 10:30 p.m. Wednesday. Ivy was pronounced dead at the scene. Police say Lafonzo Leonard Iracks, 21, of Northeast D.C., was arrested Thursday and charged in connection with Ivy's death. According to a preliminary investigation, Ivy and Iracks were shooting a music video when Iracks discharged his weapon, striking Ivy. Investigators have not said whether the shooting was intentional or accidental. There's no word on what charges Iracks is facing. He is currently being held in D.C. and is awaiting extradition to Prince George's County.